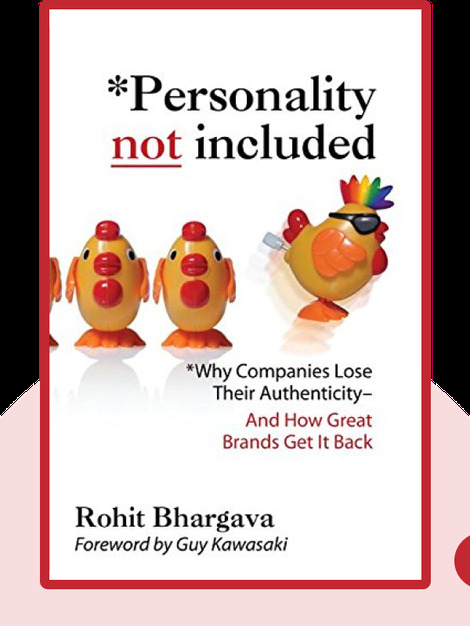 Personality Not Included (2008) explains how to build an awesome public face for your company. These blinks teach you how to develop a strong personality for your business, explain why that’s so important and help you clear the barriers between you and business success. 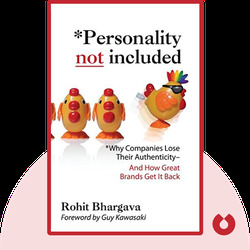 Rohit Bhargava is the founder of Influential Marketing Group and an expert in building brand influence. He has written five bestselling books on the topic.